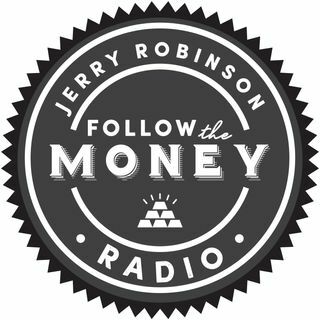 On this week's broadcast, Jerry Robinson shares three of his own personal favorite income streams that anyone -- including you -- can create now. These three income streams include: investing in rental real estate, starting a referral business, and stock trading. Plus, we provide an amazing offer for those who want to take a deeper dive into each of these income streams (and many more).